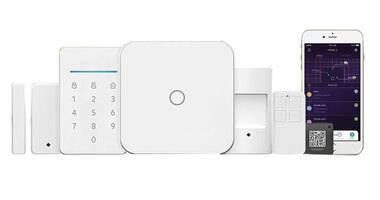  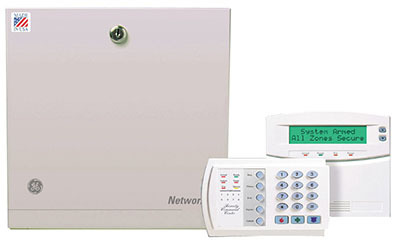 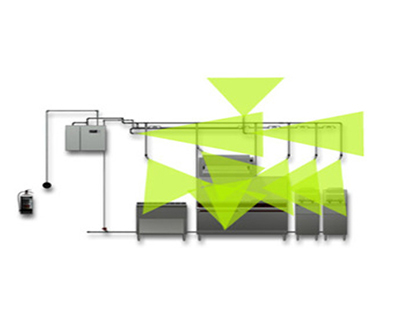 alarm system to internet-based digital video surveillance systems. 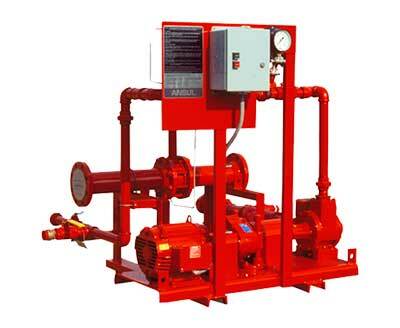 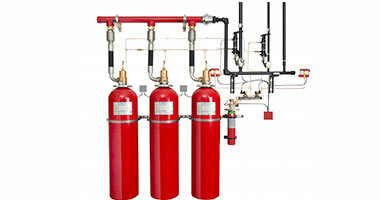 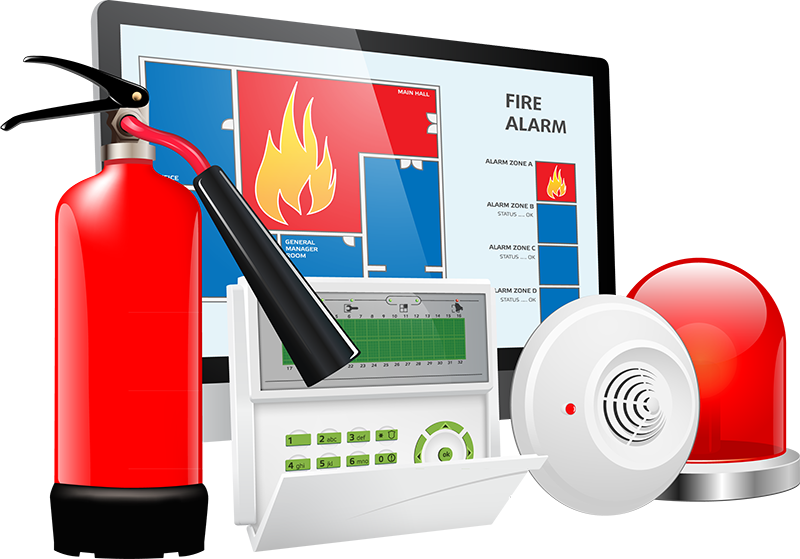 Fire Fighting Equipments & Systems. 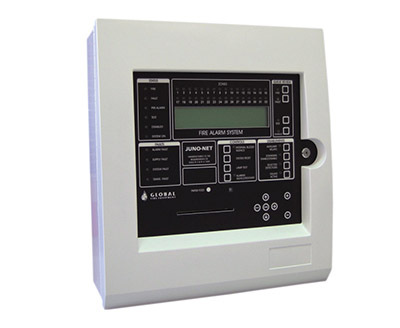 Analogue / Digital / Addressable Fire Alarm Systems. 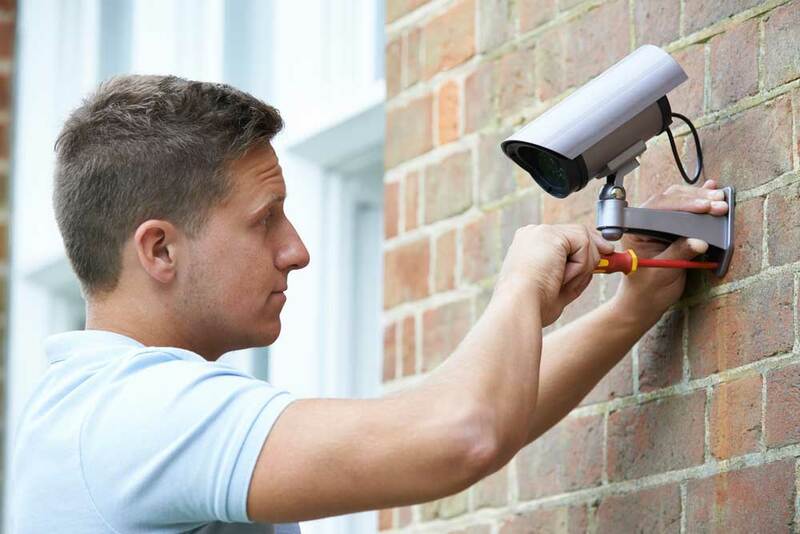 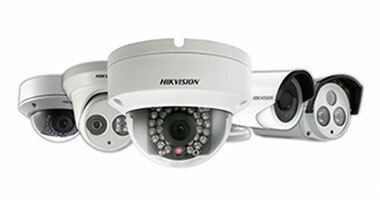 Cameras, CCTV Systems, Internet Based Cameras Surveillance Systems. 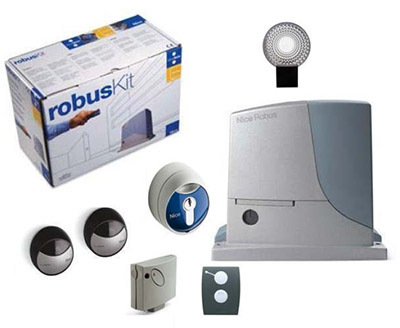 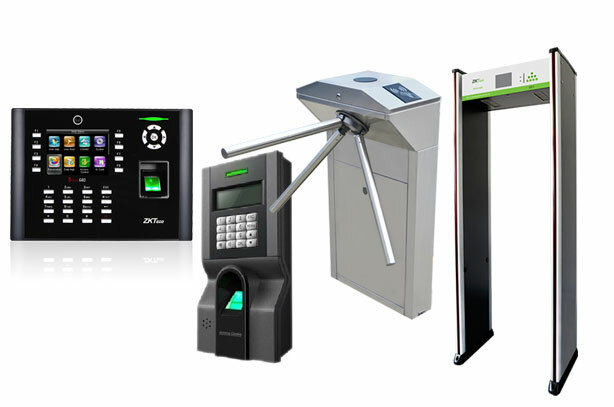 Access Control systems / Digital Scan.